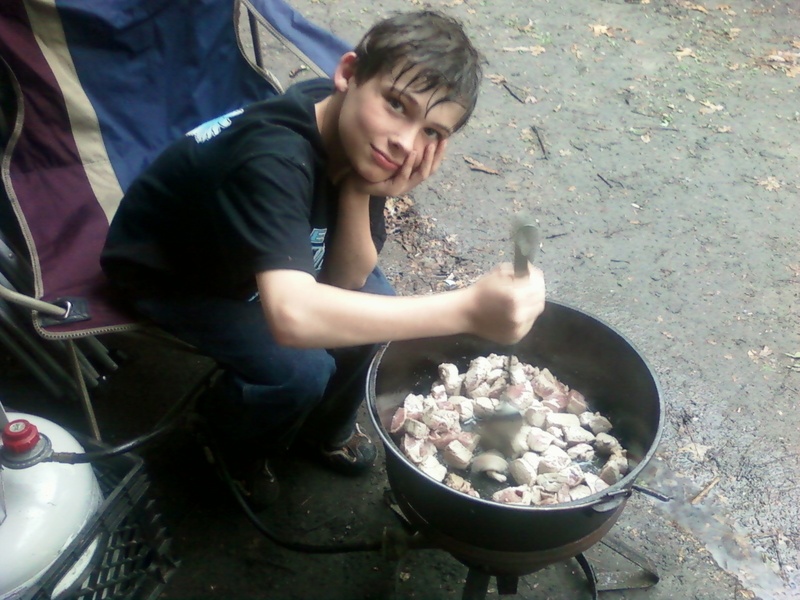 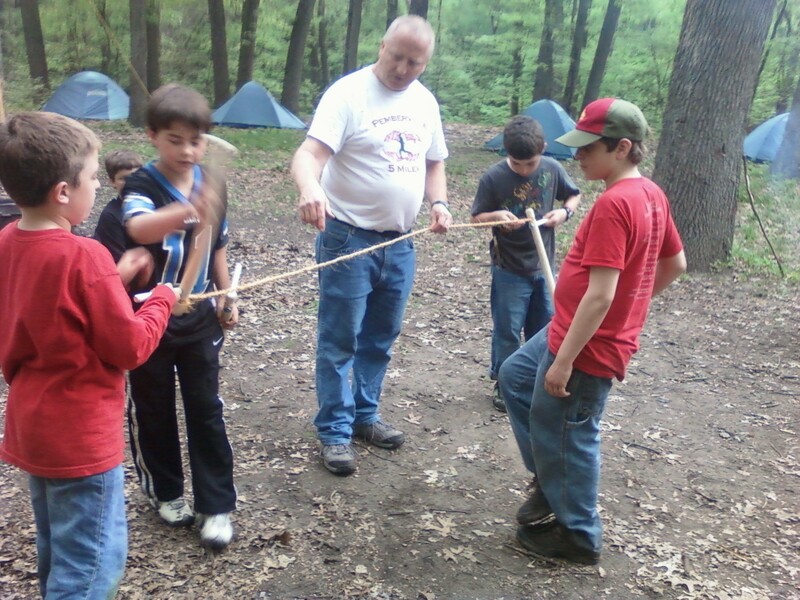 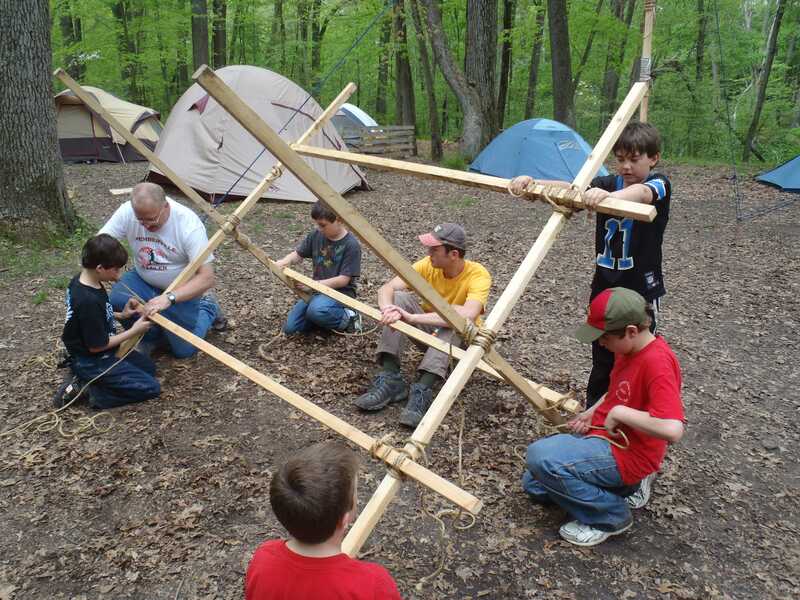 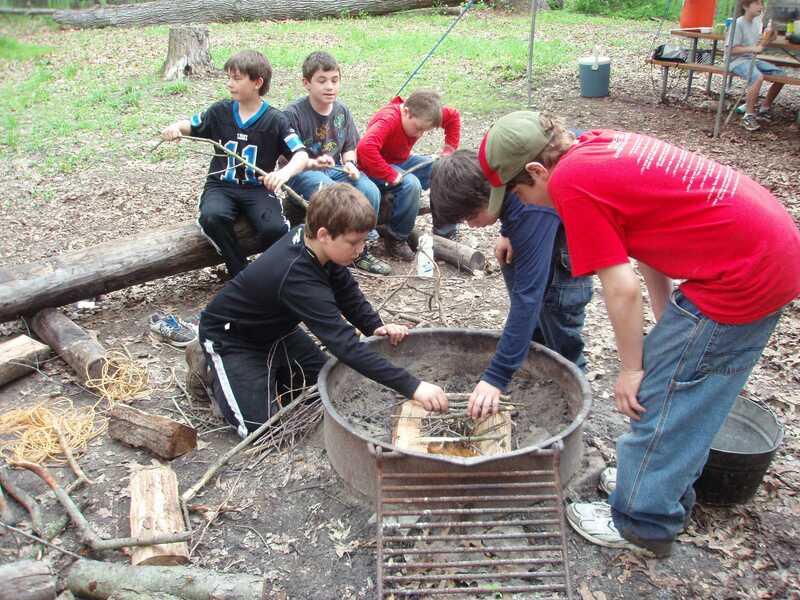 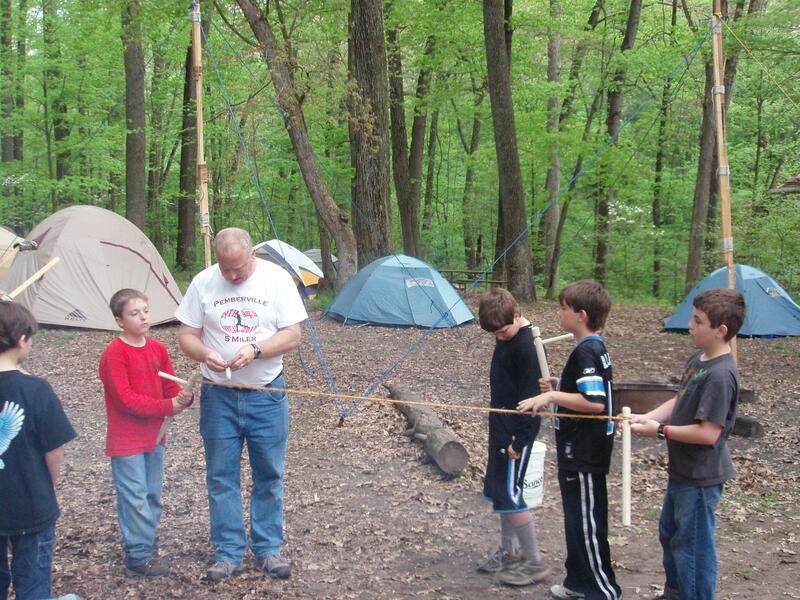 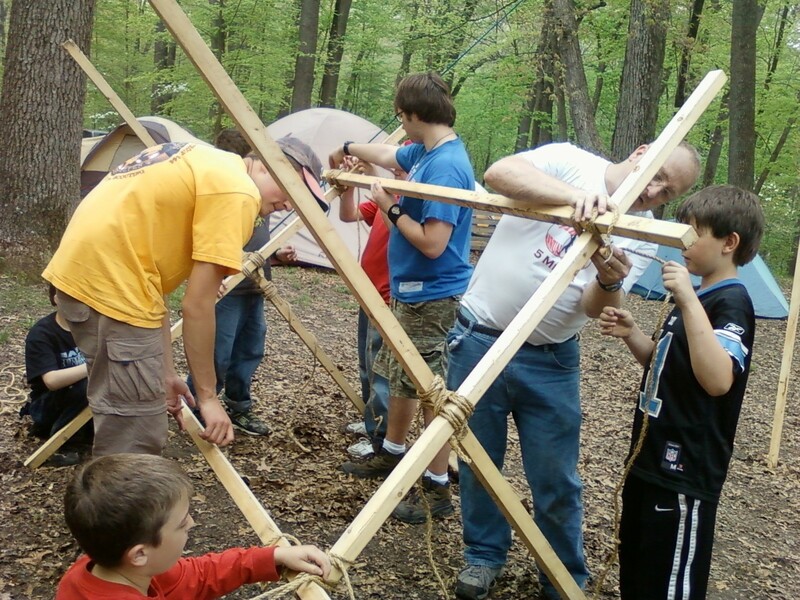 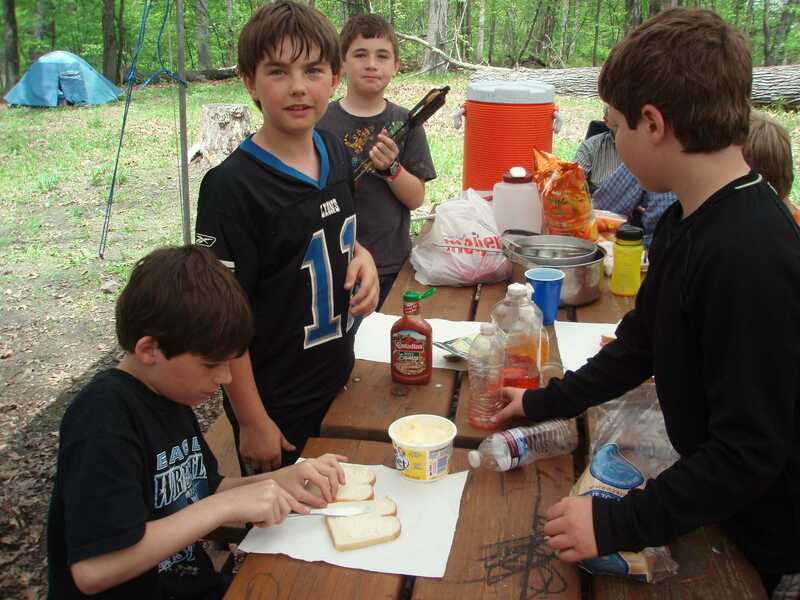 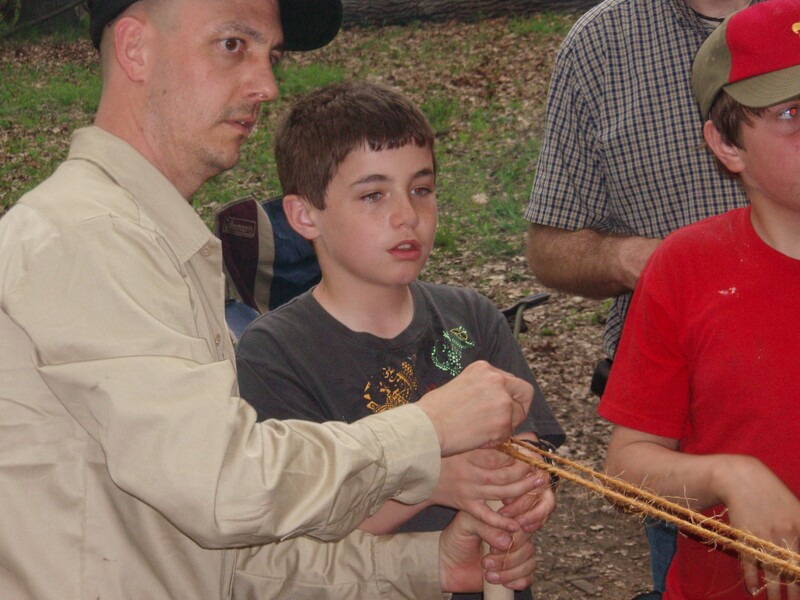 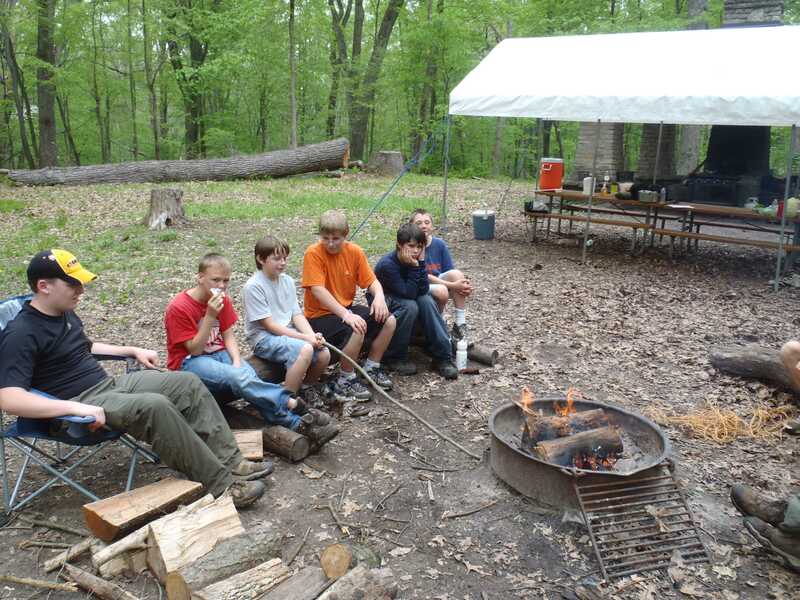 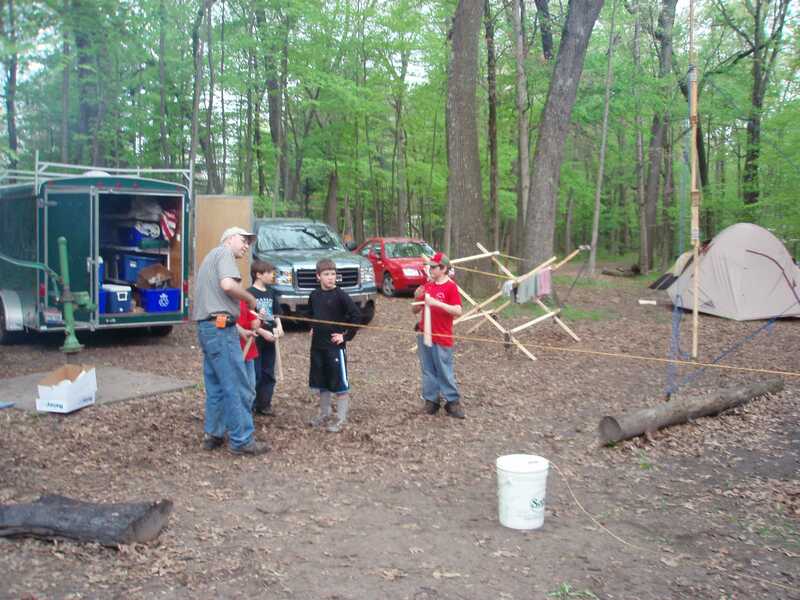 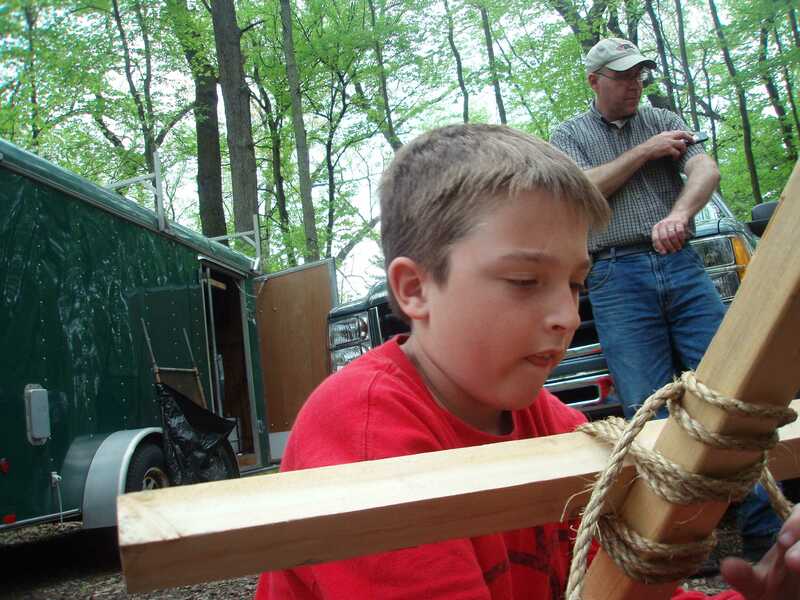 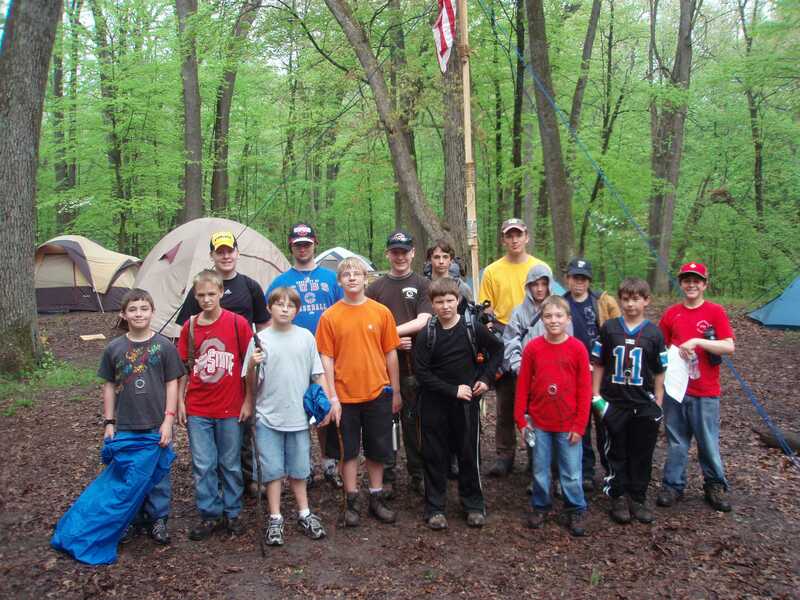 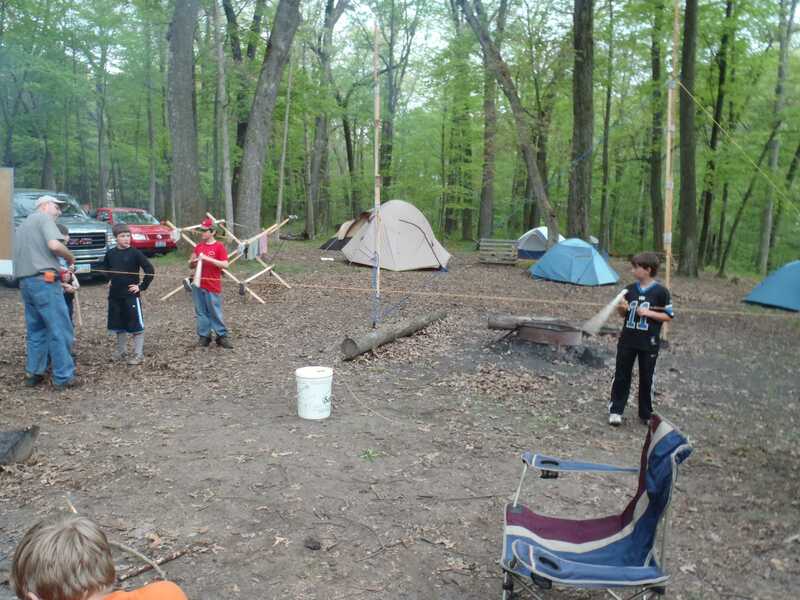 The Baden Powell campout was held on May 6-8, 2011 for all of the Webelos who recently crossed over into our Troop. 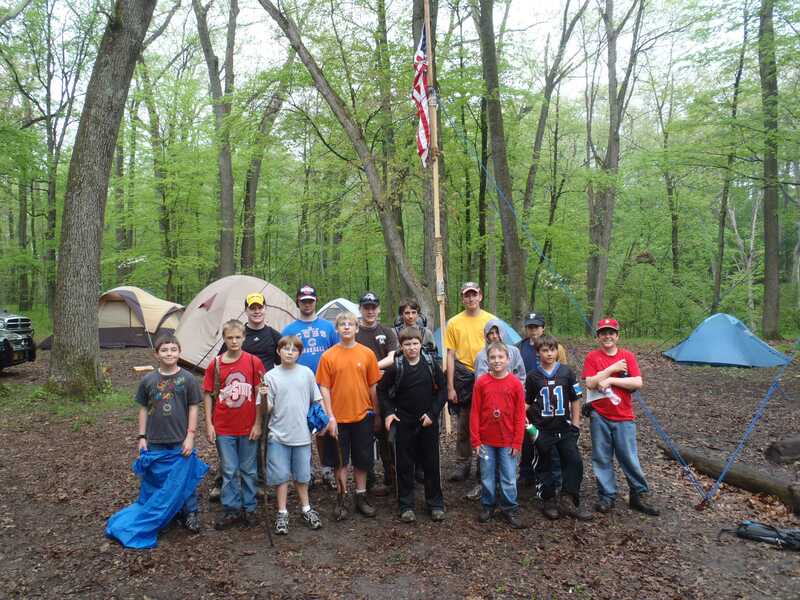 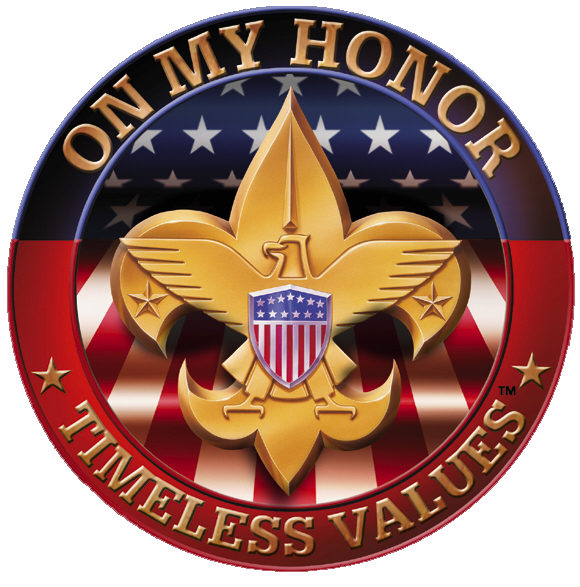 Throughout the weekend the older Scouts demonstrated Tenderfoot, Second Class, and First Class skills for the new members to learn. 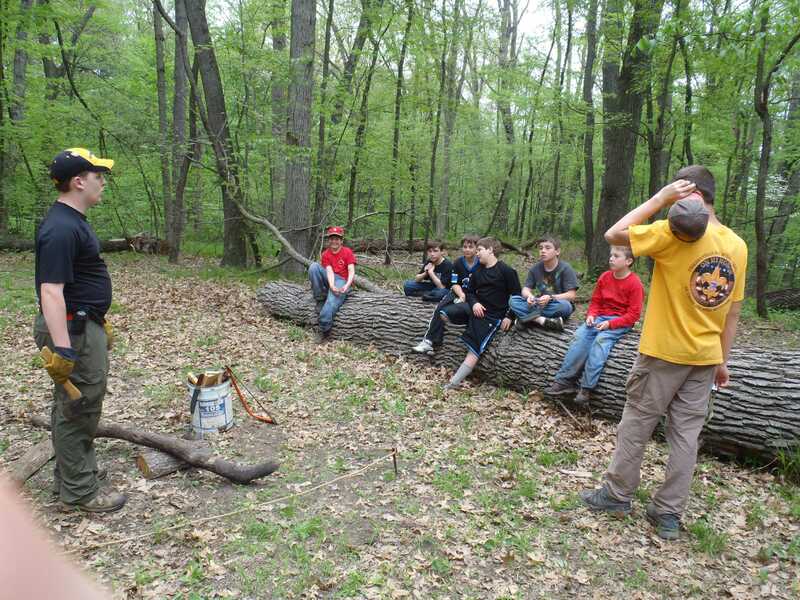 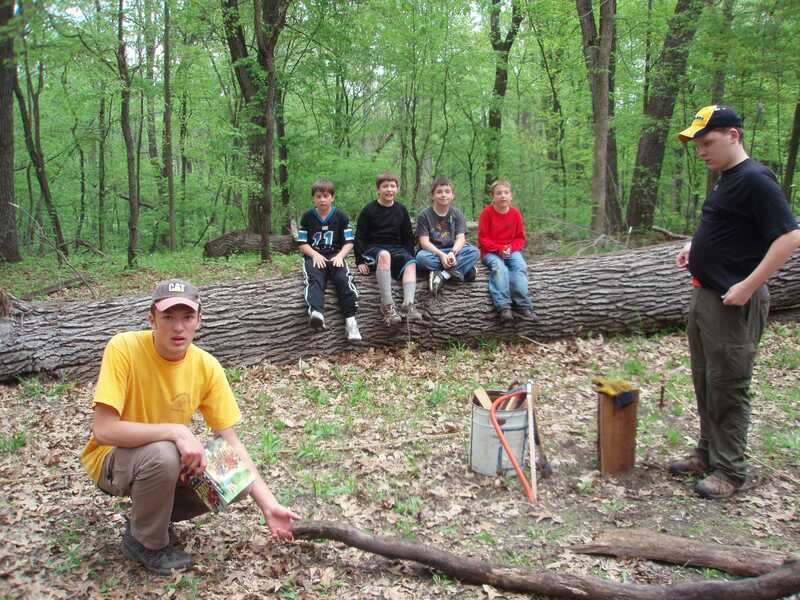 Click on the link to get the packing list/schedule of activities and a map of Oak Openings.